That covers the remarks I have read about Gnome developers not considering other desktops, and the remaining use cases seem to just fall in the remote access / headless background process category. Now I very much hope that the same person who set up NFS or Samba or VNC server, who configured X for remote access or really needed to move users from group to group for some further reason won't have much trouble setting once and for all a gsetting by ticking a checkbox in a GUI or adding a one-liner to a setup script. Back at the Hall of Slack. Their 'setup` still uses the old ncurses package to provide stable installations one after another. Fedora is for testing. RedHat had no interest in the desktop. Hmm, good points indeed. The multiple processes issue is also in YaST, and can get quite annoying (as is its inability to asynchronously download and install packages). That raises another question, though - why did the UI have to change? Why not leave it as it was before, just on a new codebase? Fedora 18 with Cinnamon is just great. Some guys are spoiled. Some guys always write perfect code. Some guys were born as perfect coders and programmers. Fedora 18 applications are just fine. UEFI delayed Fedora development to where delivery was late. Is the installer a bad design. I definitely say no. The concept is very good. Do the updates according to your preferences, -- keyboard, language, and so forth. Is it a beta implementation -- a first effort to make it work, I say yes. It needs some extra quality control. My fault with Gnome is that has the design that is trying to please desktop users and tablet users. And it does neither very well. So, if the argument about Fedora 18 is negative, you must blame the DE. (Presentation design). I use Gnome rarely with Fedora 18. Cinnamon is a fantastic DE for Fedora 18. Cinnamon replaced Nautalus, uses the Gnome GUI libraries and is superb. It makes Fedora 18 much better than Ubuntu. If Gnome continues with one more bad release, you can rest assured that it will not be number one for Fedora 20. 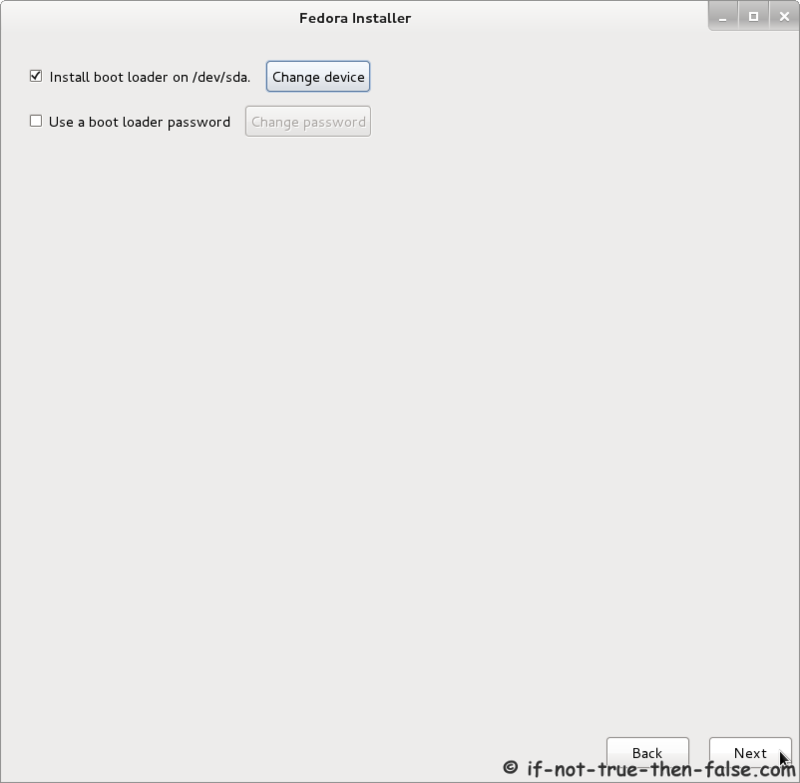 One nice undocumented feature of Fedora18, is the ability to log into the system in GUI mode as root. Moving files, deleting files, copying files, renaming files, in fact directory and file manipulation with a GUI interface is so much faster and safer than with command line. 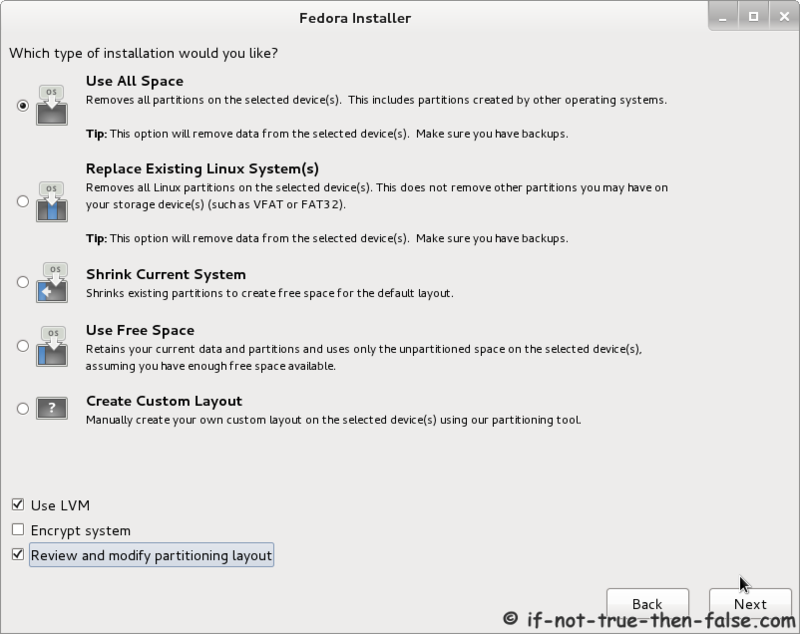 Fedora18 recognizes that system maintainers are not dumbells, who have to be prevented from using a graphical user interface from a root logon. Cinnamon and Fedora 18, a great combination. You should not be able to login as root. I guess you wonder why it is great. Ans. Because it reduces errors as long as user does not concurrently use the web. Root passwords are confidential. Its very hard to do big damage with GUI, and it is much easier to avoid mistakes. Naturally, the regular user can be added to group root, which is not really blockable via pam.